Setup offers and Sell more… Sell more = Earn more. 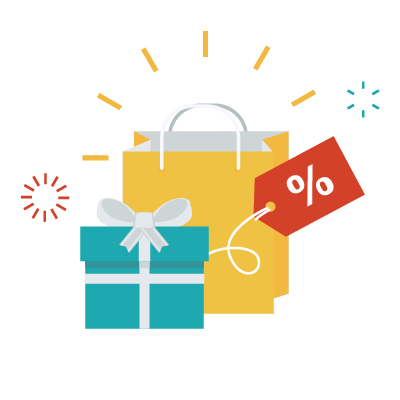 Create different schemes valid for a Date Range/Happy Days/Happy Hours - Create Combo Offers, Setup Discount Coupon Codes, Issue Gift vouchers & Complementary vouchers with validity and ensure your sales keeps boosted consistently. MaxxERP helps you quickly create define different Offers & Schemes ensuring your sales keeps ticking. The offers could be defined for a specific date range / for specific week days (happy days) / for specific hours on specific days (happy hours) ensuring the sales and footfalls keeps flowing even during off seasons / weekdays. MaxxERP also helps you to define different gift vouchers with a value and validity date, issue them to direct customers/company/corporate for their employees to pre-book / pre-confirm sales. Defining Coupon Codes in MaxxERP helps you promote your products and services over Radio / News Paper with a random code using which customers could have the advantage of availing special discounts. MaxxERP is a beautiful online offer and schemes management software. Its very simple & easy to use offer and schemes software over the cloud. Being a Web based offer and schemes software makes it accessible anywhere over internet. MaxxERP is the best offer and schemes software system that can be used on Desktop, Web and Mobile. Manage your business offer and schemes related operations with Complete Clarity. MaxxERP is a secured online bookkeeping of offers and schemes application on cloud for small businesses too. Buy X, Get Y Free – Eg: Buy 1 Jeans, Get 1 T-Shirt Free. The same can be used to define Buy 2 X and get the second at half rate/at discounted rate. Bill Discount – Eg: Buy above 5000 and get flat 500 discount amount or get 10% off on bill value. 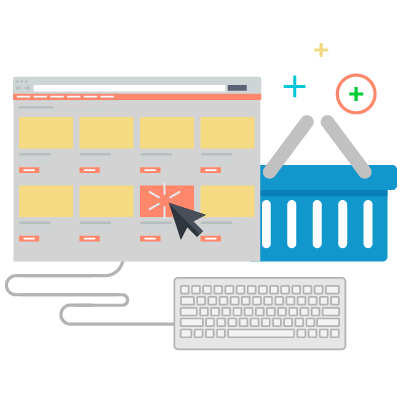 Product Wise Discount – Eg: Buy a specific product, or a product from specific group/brand/category and get at 100 less or get at 5% discount. Group Category Brand Bill Discount – Eg: Buy 1 Shirt, 1 Pant, 1 T-Shirt and get 300 off. Buy 3 Shirts of Indian Terrain and get 500 off. Buy any 3 Jeans and get 600 off. Combo Bill Discount – Eg: Buy 1 Kg Sugar+1 Kg Salt+1 Kg Flour and get 100 off. Gift and Complementary Vouchers with a value and validity/expiry date setup and print option. Gift and Complementary voucher issue/expiry report. Coupon Codes with auto generated random alpha numeric code with option to define date range and for N numbers of customers only. Eg: Coupon valid for 1 day and for first 100 buyers only. Option to define ‘Exclusive’ in offer setup which is used to apply only one exclusive offer in a transaction.